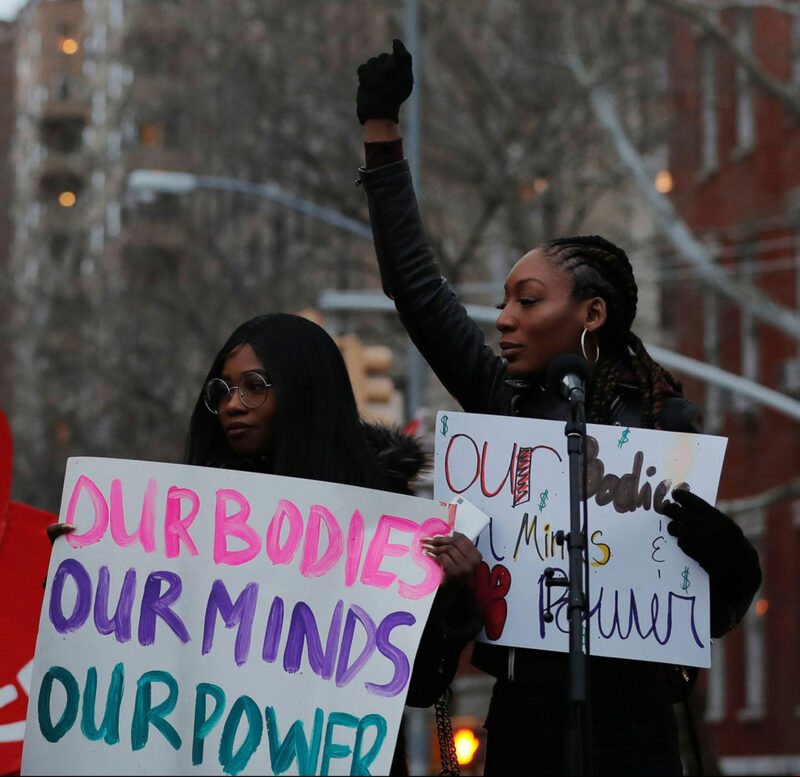 Soul 2 Soul Sisters strive to embody and model a new way of regarding and honoring Black Womxn and Black Womxn’s leadership – which includes protecting and honoring Black Womxn’s human right to control decisions about our health, our families and our futures. This is why reproductive justice programming is foundational to the work of Soul 2 Soul Sisters. A healthy and delicious continental breakfast. During each Self-Love Saturday gathering, all Black Womxn attendees receive a loving gift! The cost for Self-Love Saturdays is $10. Partial scholarships are available. For more information, please contact Soul 2 Soul Sisters. Subscribe to our Self-Love Saturdays for Black Womxn mailing list. Through HERstory, we provide caring support to Womxn and femmes who are boldly coming forward to share their #MeToo stories and continue in their healing. Additionally, HERstory raises awareness in Black communities about the history of egregious reproductive injustices against Black people – especially Black Womxn – in the Unites States of America. We reveal the truths of Black Womxn who have been invisibilized – Black Womxn such as Lucy, Anarcha and Betsey. They are the Black Womxn whose bodies were used for excruciating experiments and studies by physician J. Marion Sims (who is esteemed by many as the Father of Gynecology). Also, HERstory reproductive justice work includes partnering with Womxn of color-led organizations such as COLOR (Colorado Organization for Latina Opportunity and Reproductive Rights) to fight bills that seek to prevent Womxn of color from having access to holistic care. Bills that attempt to make abortions so expensive or complicated to receive that families – particularly low-income families of color – encounter great difficulty in obtaining necessary medical help. 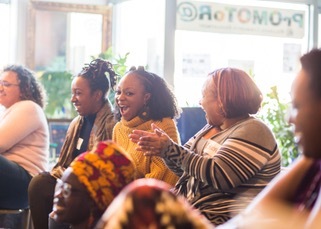 For decades, Black Womxn in solidarity with non-Black Womxn of color have maintained that reproductive health care neither starts nor ends at access to abortion but encompasses a wide array of preventative, health and healing services ranging from regular check-ups to public family planning services. As Womxn of color nationwide struggle to obtain affordable and quality health care, it is unconscionable for politicians to add barriers to reproductive health services. We will continue to fight for our human right to affordable and quality health care.